Time to bring out your inner builder! Cooler Master has been shelling out products to empower PC gamers and PC modding enthusiasts for quite a long time. They pumped out plenty of gamer-specific products with their CM Storm line. Now they are doubling down again on their focus to help both PC modding experts and novices alike build the PC tower of their dreams. Here at PAX Prime 2015, they are showcasing their most recent releases, the MasterCase 5 and MasterCase Pro 5 with FreeFormtm.. With these cases, the sky’s the limit with the number of possibilities open to you. Let’s dive deeper. The MasterCase 5 shows off more of the modular-case-making talents Cooler Master had shown us before with products like the HAF Stacker, unveiled at PAX Prime 2013. The MasterCase 5 is the PC tower chassis for the builder, modder, gamer or what-have-you that is as scalable as you need it to be. The MasterCase 5 starts you off simple by offering you dual top handles, a standard door, clip and click components panel for drive cages, and slip-and-clip SSD pockets with four mounting positions. 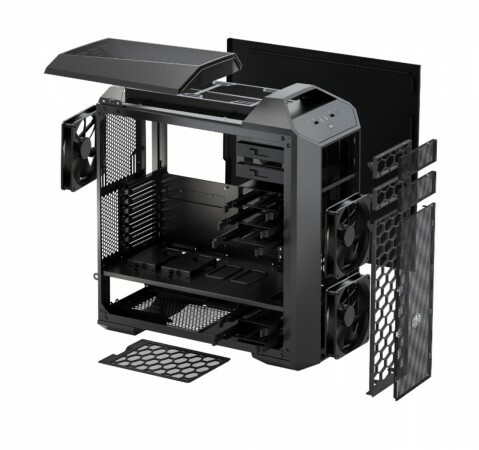 While the base MasterCase 5 will come with 2 fans, it supports 6 140mm fans: 1 in the rear, 2 on the top and 3 in the front. There’s space for extra-long graphics cards and there’s easy placement for water cooling reservoirs. 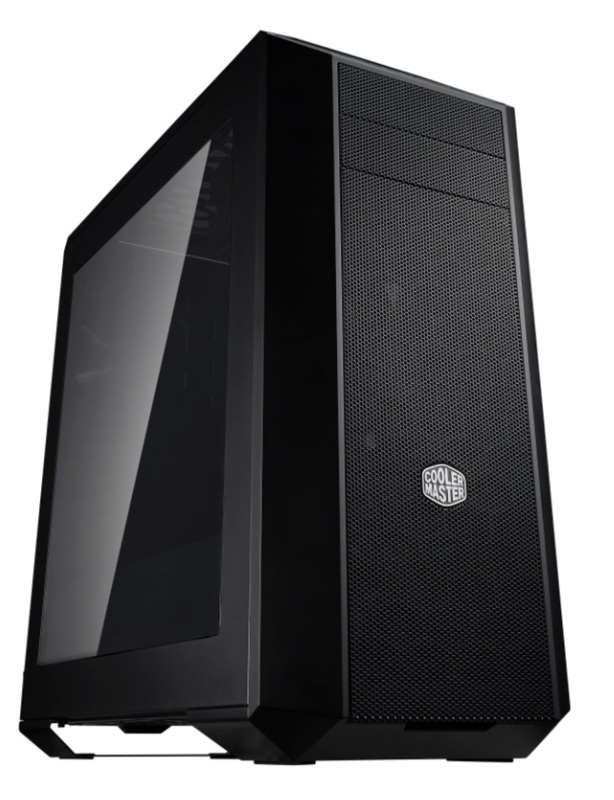 The MasterCase 5 comes in at $109.99. If you want to go full throttle with customizability, dip in $30 deeper to get you a MasterCase Pro 5 ($139.99). The MasterCase Pro 5 will give you everything that the above MasterCase 5 will give you. However it will tack on a side window panel, elevated mesh top cover, and an option to either install up to a 280 mm radiator in the front or a 240 mm radiator in the top cover panel. Curious about building your own gaming rig? Cooler Master offers you a chassis to start with at www.cmstore-usa.com. Check out more for yourself here!